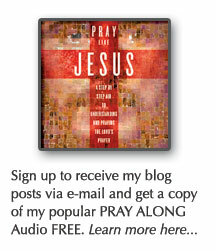 You can listen to this sermon podcast here. Mr. Rogers was the nicest guy of all time. Seriously, Has there been anyone any nicer? Everything that I have heard about his real life and mirrored his character on TV. Fred Rogers was an ordained Presbyterian minister, but we don’t know about his love for people because of sermons he preached from a pulpit. He said he was inspired to get into television because when he viewed children’s television all he saw was anger. He was displeased with the way television connected with kids. What does it mean to be a neighbor? Who is your neighbor? Mr Rogers always brought a bag with a special item in it. I brought a mirror today. The mirror reflects who you are. We use it so that we can determine what our present condition is and we can make changes to improve. Scripture is often used in the same way. We look at ourselves in the mirror of scripture. After hearing this thought, a man in Luke 10 asked, “Who is my neighbor?” The scripture says that he was trying to justify himself. He was trying to find a loophole. Maybe we can be neighborly to only those we like or those we choose or those we agree with or those who like us first. Jesus goes on to teach them who their neighbor is. He tells them the story of the “good Samaritan”. The whole point of the story is that your neighbor is the one that you don’t pick. We often want to overgeneralize or even over spiritualize the term neighbor. Instead of it being those living nearest to us, we turn it into a term that is so general it is meaningless. When we insist that we are neighbors with everybody, often we end up being neighbors with nobody. OR We end up “choosing” our neighbors that are not a hassle or ones that we can control or limit our amount of interaction. The people that live by us, yeah, they are our “neighbors” but they aren’t our neighbors. I mean God was talking about someone else. The truth is that we don’t have to overanalyze the term neighbor. We don’t have to dig deep into the root Greek word to find secret meaning to the word neighbor. But, I did and here is what the original Greek word: Pleysion means: “a person who lives close beside others”. The one near/close proximity. It simply means the people that live next to you. The people that God puts in your path. 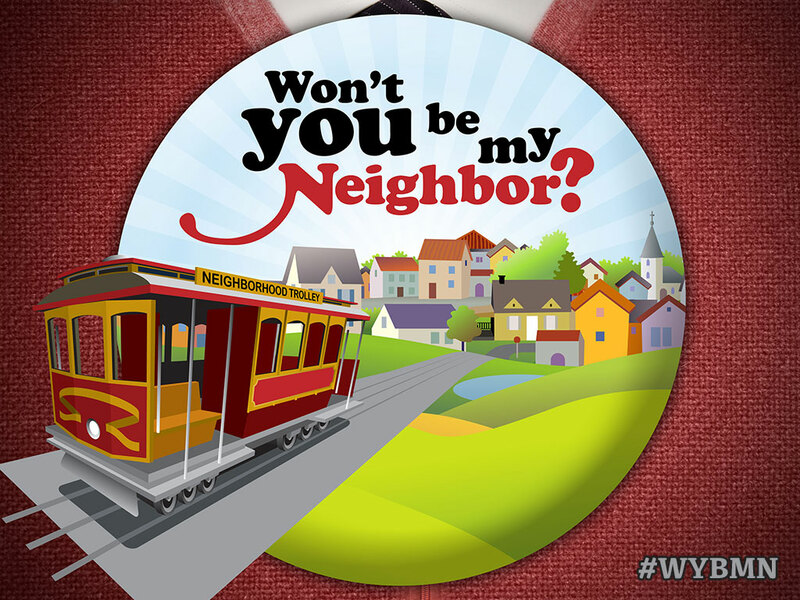 When Mr. Rogers asked, “Won’t you be my neighbor?” It made a strong statement. Because what people actually heard when he said it was, “I want to be your neighbor.” He was convincing. I want to be your neighbor and I don’t even know what skin color you are. I want to be your neighbor and I don’t even know if you are in a wheel chair or not. I want to be your neighbor and I don’t care if you are able to read or talk or live in an apartment or mansion. I don’t care. I want to be your neighbor. I believe this is the message that Jesus is trying to convey to his followers. Be a neighbor to those around you. Love them as much as you love yourself. Make them family. Jesus didn’t say fix your neighbor. He said love them. He didn’t say that you have to agree with everything they do. He said love them. He doesn’t tell them to give them a bible study or even invite them to church. He says love them. Just love on people. Be nice. Be a neighbor. We are busy – We talked about this in the last sermon series. Go listen to the podcast! Isolation – We live lonely lives. It is far to easy to leave home in the morning and come home in the evening with our head down. Car in the garage. Fear – We are wary of our neighbors and they are wary of us. Whatever is unknown is scary. When we don’t know we imagine the worst. Misunderstanding – We see signs and turn them into negative stories. Not cutting the grass means they are lazy! Loud music means they are party animals! Two dead cars in the driveway mean they don’t take care of their property. Most of us see life through lens of our own life. Example: Our thought: I cut my grass because that is a high value of mine. They don’t so they don’t value things as highly as I do. Truth: They have been busy tending to their ailing mother that is in hospice care and haven’t had a chance to cut the grass. Do we stop to consider the opinions, feelings and background of our neighbors before we pass judgment on their value and our willingness to ‘love them’? The more deficient our neighbors are the more they need the light. Neighboring starts in our hearts when we develop flexibility and compassion. When we adjust our schedules to accommodate those in need who are nearby. TWEET THAT. As a matter of fact, @psmchurch tweets most of these points during the sermon, you can simply RT them. Can you name the 8 people that live closest to you? Or 10 people that live in your neighborhood or apartment complex. Write something in-depth that you learned after connecting with them. What motivates them? What do they fear? What would they say about spiritual things? Take your chart and reconcile it with the Great Commandment. Jesus is stretching us today! Jesus is stretching us with this level of love. This is like graduate level love! 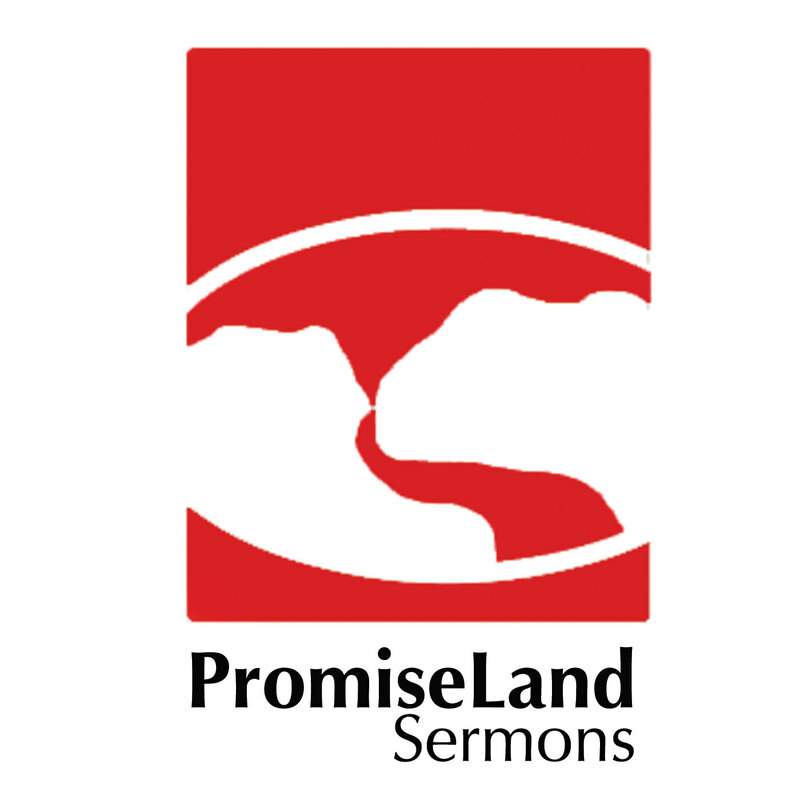 Posted on October 16, 2014, in Sermon Notes, theology and tagged how do I love my neighbor, luke 10:29, Matthew 22:37, neighbor sermon series, won't you be my neighbor sermon notes, won't you be my neighbor sermon series, WYBMN. Bookmark the permalink. Leave a comment.